Here’s our usual weekly round-up of the latest articles and reports in strategy, defence and security. China is making great progress in the development of new aircraft. This Diplomat article wonders, now that they’ve got their own jet fighters, how they are going with jet engines? 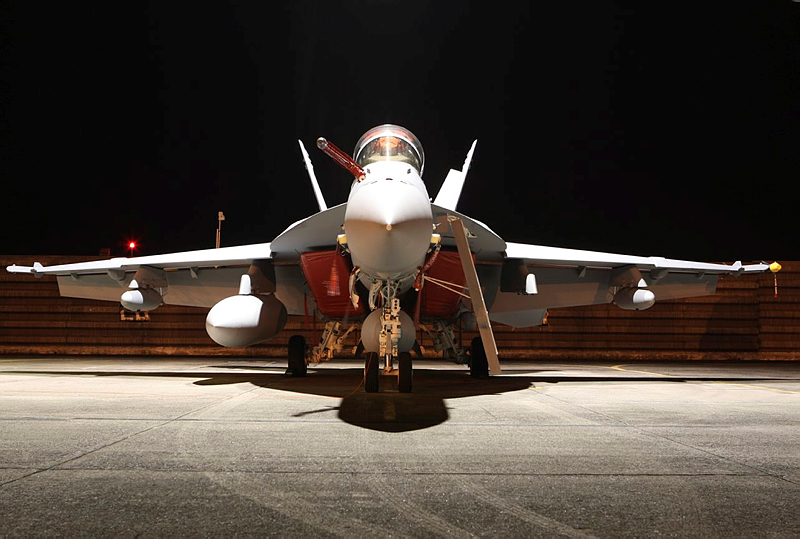 Next, the Australian government announced this week it’s keeping open the option of buying more Super Hornets (pictured below) as part of its ‘plan B’ approach to the purchase of F-35 Joint Strike Fighters. It’s interesting to see the parallels in Canada, where their F-35 purchase is also under review. The F-35 might have made headlines here, but discrepancies between the public figures and in-house costings have caused enormous political grief for Canada’s Conservative government. CSIS Jakarta’s Iis Gindarsah has a new article on the logistical issues holding back the Indonesian military’s modernisation plans. Last week, I included a piece on the legalities of China’s new South China Sea passport. Here’s a follow-up: a new IISS Strategic Comment on how it’s stoking the territorial dispute. Moving onto the Asian Century, the Asialink Commission’s new report ‘Our place in the Asian Century’ (PDF) argues that closer ties with ASEAN is the best way to navigate the rise of China and enhance our influence in Asia and beyond. And speaking of engaging Asia Pacific partners, Hugh White argued earlier in the week, Australia should be wary of closer ties with Japan while Peter Jennings says full steam ahead. Meanwhile, Tessa Morris-Sukuzi looks at what the nationalist troika in Japan’s upcoming election means for regional security. SDSC’s Stephan Frühling and Benjamin Schreer argue we need to get serious about ballistic missile defence and the Australian government should reinforce political support for international missile defence cooperation. Next, this Foreign Affairs article by Brandon Valeriano and Ryan Maness on why we shouldn’t fear the fog of cyberwar (thanks Peter Layton). In short, actual cyberattacks aren’t as severe as people think. And if you’re in a reading mood, here’s a Foreign Affairs list on what to read on cybersecurity. Keeping with a cyber theme, Land Warfare Studies Centre’s Chloe Diggins and Clint Arizmendi have a Wired post on the next domain of warfare: your brain. With new brain-computer interface technologies, could soldiers’ brains be hacked and manipulated in warfare? Last but not least, here’s SIPRI’s 2012 map of multilateral peace operation deployments (PDF). It’s a useful snapshot of which groups of countries are involved in which peacekeeping ops globally. And for more detailed information, check out their database.